Detroit’s public school enrollment is up for the first time in over 10 years. Here’s how it happened. After more than a decade of declining student enrollment, Detroit’s public schools are seeing an uptick. This week, the Detroit Public Schools Community District counted attendance at 49,131 students, reports the Detroit Free Press. That number is above the 48,309 students the district needs to meet budget projections. So where did this upswing in enrollment momentum come from? 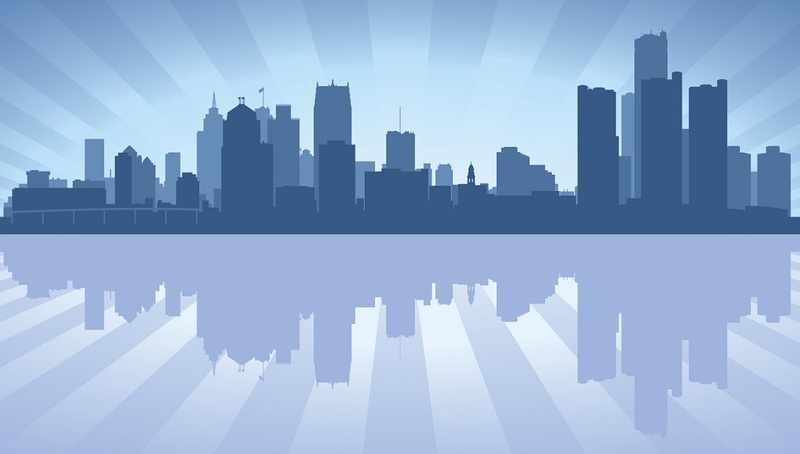 The increase in student enrollment is due, at least in part, to the dissolution of the Education Achievement Authority, the state-controlled reform district created to address the failure of Detroit’s public schools over the last several years. Other students are returning to the district after the recent closure of several area charter schools. This return is also thanks in part to the direct work of Vitti and his staff. At the end of last school year and over the summer, Vitti and his staff took a hands-on approach to recruiting families by attending school fairs and presenting the Detroit public schools as a viable choice for the city’s students. Want more on boosting student enrollment? Sign up for the TrustED newsletter. Vitti hopes to use specialized programs like STEM, arts, and foreign languages as recruitment tools for students interested in specific subject areas. He plans to expand those types of programs moving forward. Vitti hopes to recruit more recruiters, including both current and new staff members, as well as parents who can help reach out to, give tours, and answer questions for prospective families. In this era of expanding school choice, Vitti understands that quality academics isn’t the only decision point for families. They also want a great customer experience. Vitti plans on training every employee in customer service to better engage parents and students. In the enrollment plan he wrote as part of his application to the Detroit school board, Vitti writes, “We will saturate the market.” This saturation will include TV, radio, social media, billboards, and many other traditional marketing tools. To understand how to recruit new—and returning—students, Vitti plans to invite parents who have taken their students out of the district to participate in focus groups to see why they left and what the district could have done to keep them. The insights gleaned from those sessions would then be used to inform strategic decision-making and marketing for the district. Is your district facing enrollment challenges? What steps are you taking to improve teacher and family recruitment in your district? Tell us in the comments.